Help our Daher Orthodontics team get to know you a little better by completing our New Patient Form for your preferred practice location. Click on an application form below to get started! 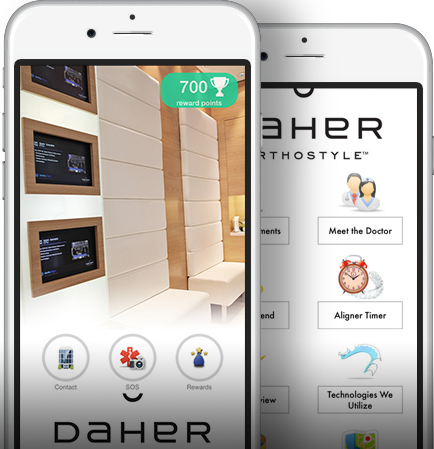 The Daher Orthostyle™ app connects you to our offices to provide you with smile rewards and communications to help ensure your treatment is convenient and effective. Plus, earn points redeemable for patient rewards!